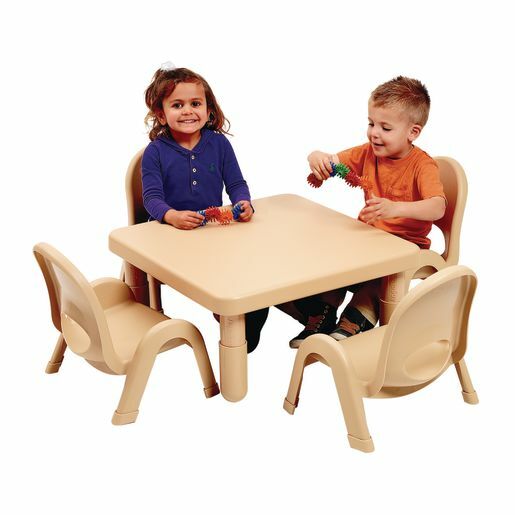 A durable table designed with kids in mind! 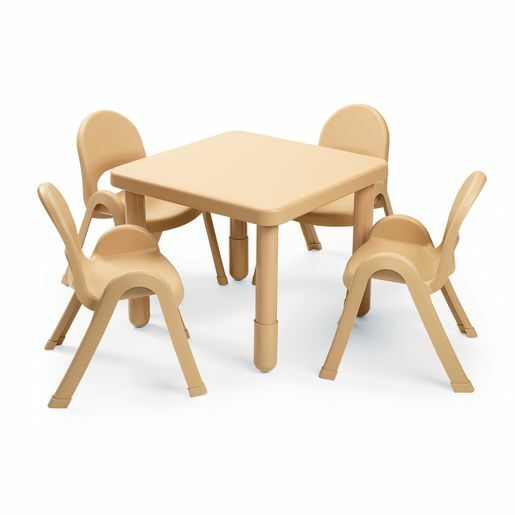 Great art or play space for young learners. 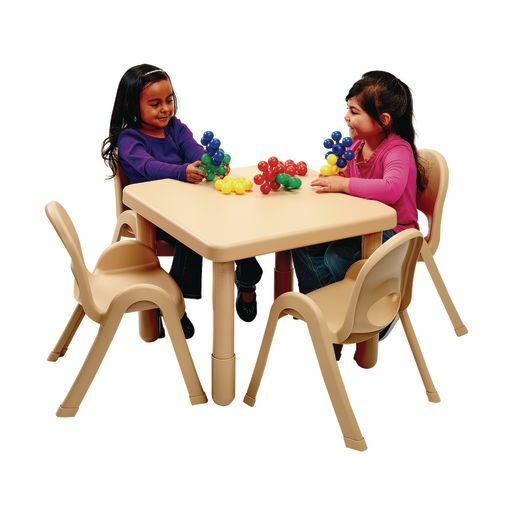 11"H chairs are ideal for preschool and kindergarten children.